In January Westfield hosted the USC Construction alumni group at Westfield Century City. The on site construction team gave the alumni a behind the scenes tour of the property. After the job walk, one of Westfield's developers presented on the thought process behind the $1 billion redevelopment project. 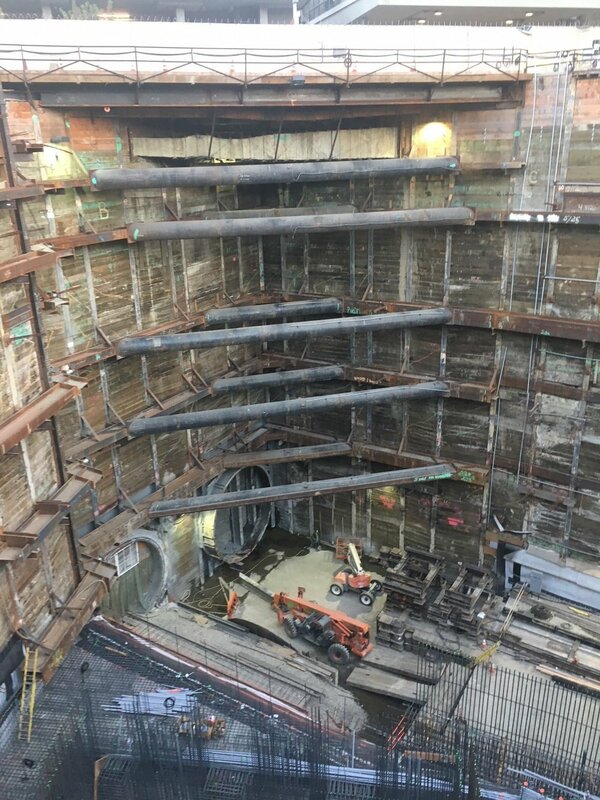 On December 5th, Skanska hosted the alumni group at the Metro Regional Connector project. They showed the group work they were doing at one of the stations along 1.9 mile regional connector project.